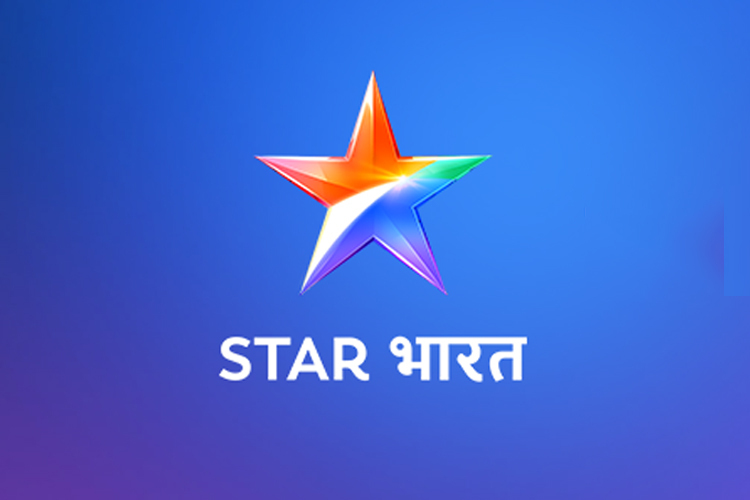 Star India is reported to be re branding Life Ok with a new look and name it Star Bharat. The launched on 28th August, Monday (6:00 PM), have a modern outlook with an Indian feel. This is the second time the network is looking to re-branded the channel. Earlier in 2011, Star One was re-launched as Life Ok. The channel also showing new shows like Ayushamaan Bhava, Kya Haal Paanchal and Shatranj. Shatranj, produced by Shakuntalam Telefilms, is supposed to be an Indian adaptation of Netflix’s iconic show House of Cards. Meanwhile Kya Haal Paanchal, by Optimystic Productions, is themed on polygamy and Ayushamaan Bhava is said to be a TV adaptation of Govinda starrer Hatya. Star India Network, last month launched India's first free-to-air sports channel - Star Sports First. 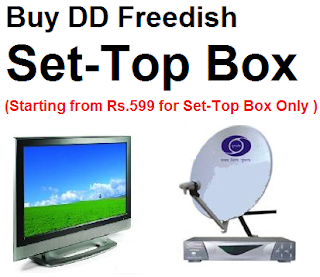 Mere dth TV me star Bharat nahi chaL raha he, baki channels chal rahe he, jaise dd national. B4u, dangal. Plz madad Kare, ydi koi link bheje to Hindi me send Kare.